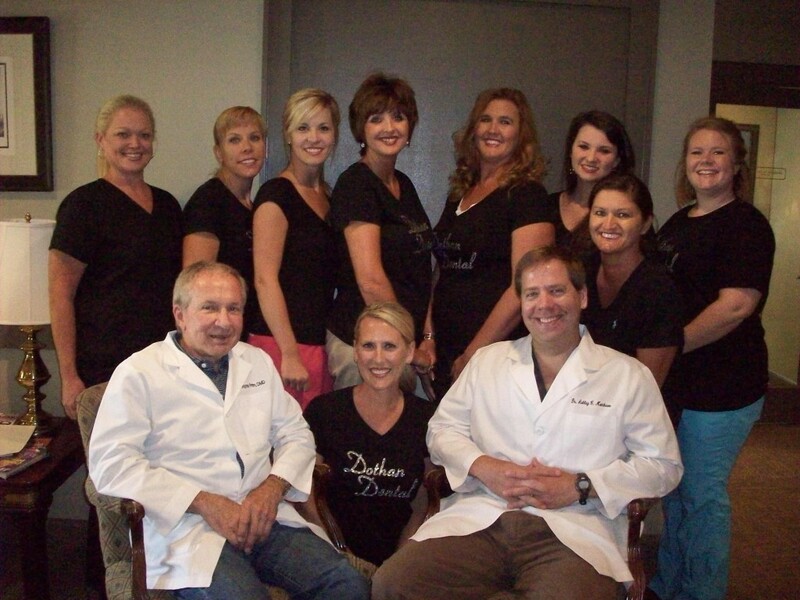 Dr. Matthews and our team at Dothan Dental Group are dedicated to you and your family’s dental health and well-being. In addition to our skill as dental care providers, we also pride ourselves on our friendly and welcoming natures! 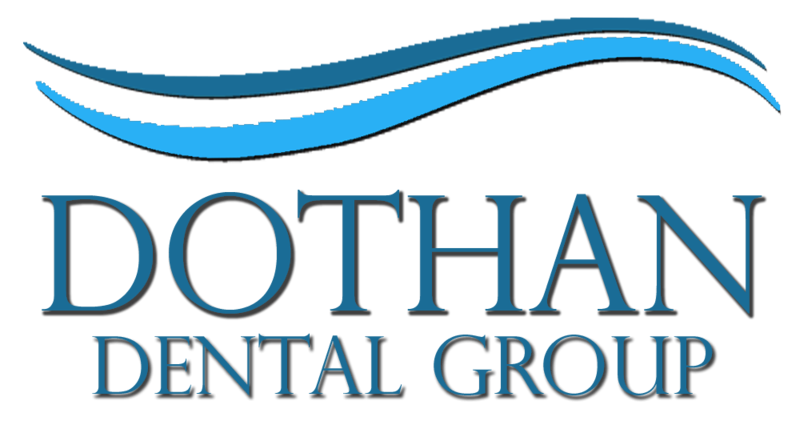 We think you’ll enjoy being a part of our practice – you just might find yourself looking forward to visits to the dentist! After graduating with a BS in Biology from the University of Alabama, Tuscaloosa, Dr. Matthews went on to receive his DMD from the University of Alabama, Birmingham, School of Dentistry. 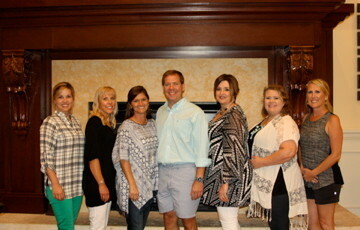 Dr. Matthews has received post-doctoral education from the Pankey Institute and studied dental implant placement and restoration at the Medical College of Georgia and the Misch Implant Institute. He is a member of the American Dental Association and the Academy of General Dentistry. 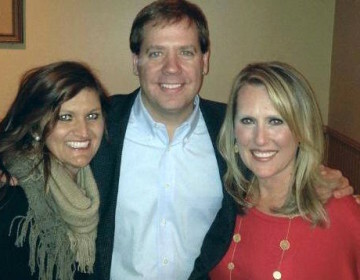 When Dr. Matthews is not in the office, he enjoys a range of outdoor activities including waterskiing and wakeboarding. Dr. T. Wayne Prim received his bachelor’s degree in Biology from the University of Alabama and his DMD from the University of Alabama, Birmingham. After receiving his doctorate, Dr. Prim studied at the Pankey Institute, and he is a clinical instructor at his alma mater, the University of Alabama, Birmingham, School of Dentistry. Dr. Prim enjoys teaching his dental students, spending time with his grandchildren, and woodworking.